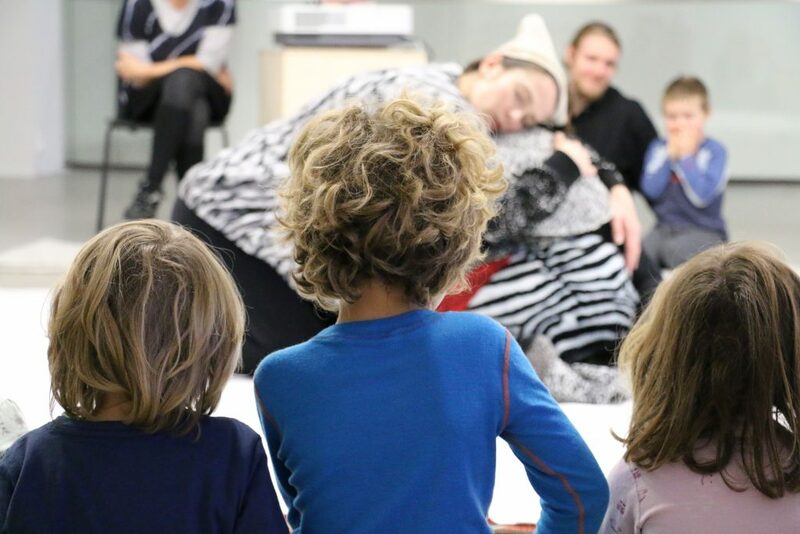 Teater Fot´s latest artistic research project in Theatre for Early Years consists of theatre performances, film making, and writing. 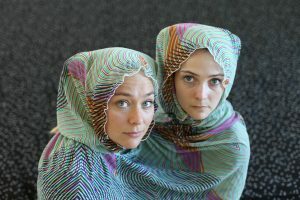 Neither Fish nor Fowl investigates the significance of AFFECT, both as philosophical, emotional and material inspiration. Strange animals, happiness, fear and curiosity are mixed with layers of different materials to create an ongoing transformation of new becomings and beginnings. The Neither Fish nor Fowl Project will be conducted over one year, from April 2017 to September 2018. During this period, the research process will be documented, and presented in the Research Catalogue. 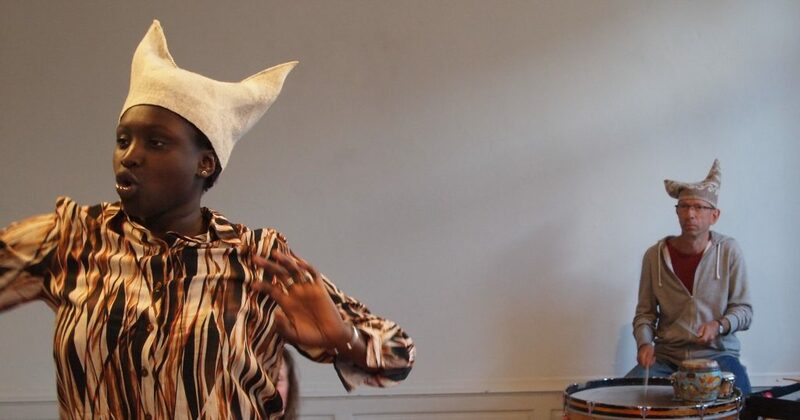 Documenting the process, presenting research methods, writings and artistic results along the way, we wish to open the research process for artists and researchers in the field of theatre for early years. Read more about the artistic research. The first performance presentation, which is for babies 0-2 years, was shown at the festival Olavsfestdagene in Trondheim 2. and 3. August 2017. 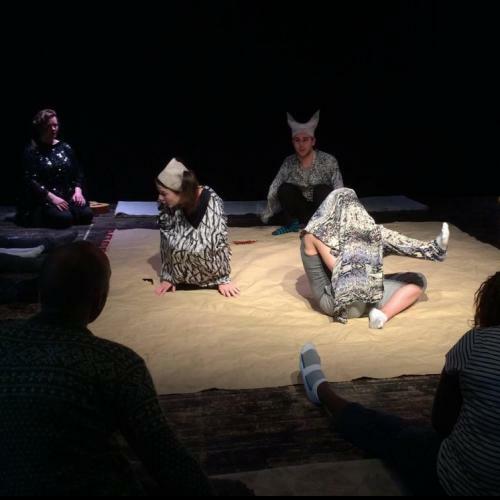 This performance was further developed in co-production with Teaterhuset Avant Garden, Trondheim at gallery Trondheim Kunsthall in november 2017. Second part, Beginnings for children 3-5 years, premiered April 21. 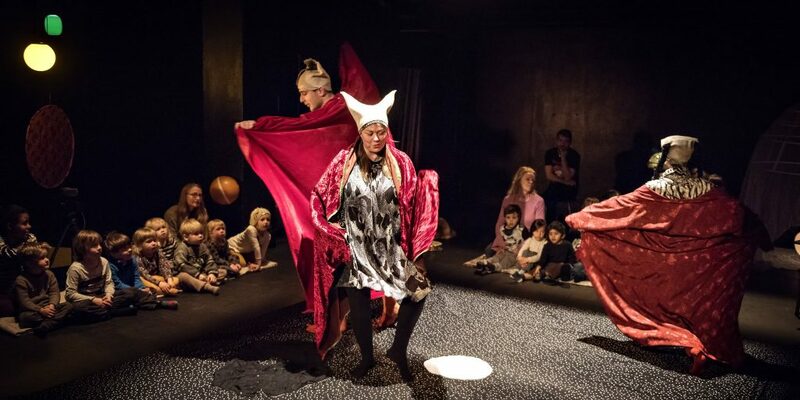 2018 at Teaterhuset Avant Garden with performances for kindergartens in May. Birds, fish and humans are species containing a huge multitude of fantastic creatures, but the categories in which we are used to define each of them, are ranged in a cultural hierarchy with human on top. Adult humans are above children and children are above animals. Looking at children´s relation to animals, the affection is quite strong with both tenderness, curiosity, fear and joy. Using a non verbal bodily and musical language we wish through this project to develop our affective languages. 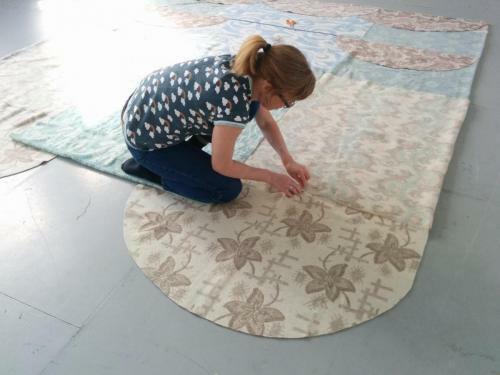 We want to twist and mix the hierarchies and the categories, to play with what we find in the gaps in between, and to dive into transitional movements, shapes and species. 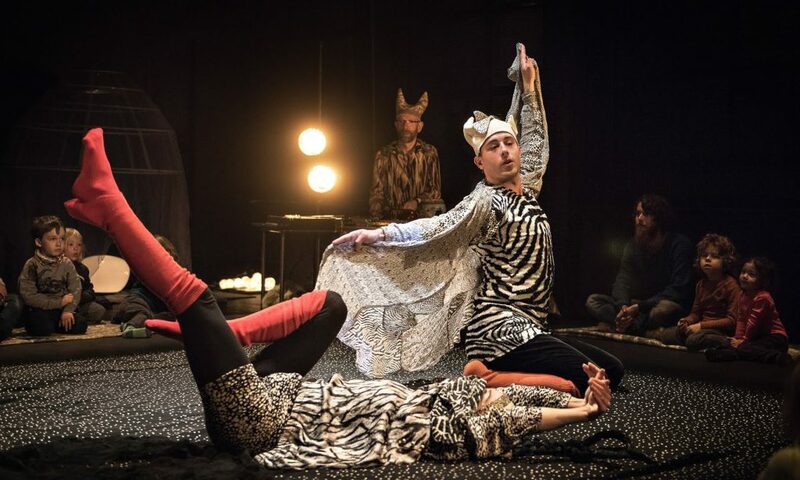 Strange animals, happiness, fear and curiosity are mixed with layers of different materials through experimental theatre, using figures, objects, materials, dance, movements, singing and musical communication. The performances have 4 artists on stage.